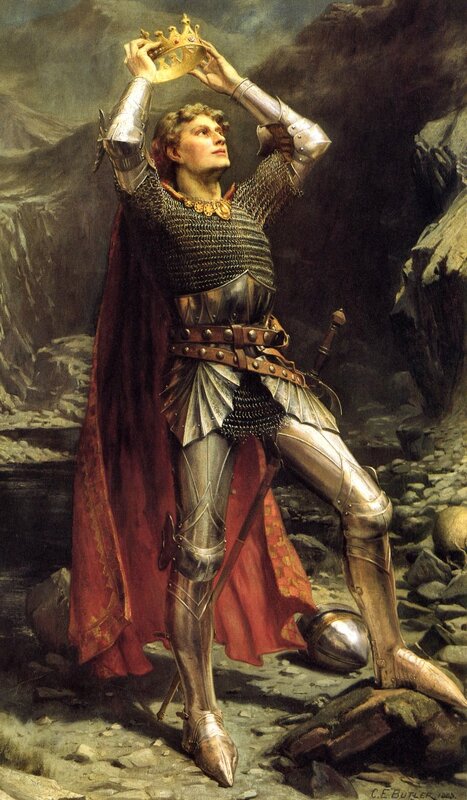 King Arthur by Charles Ernest Butler. Public domain. She’s very surprised by this.